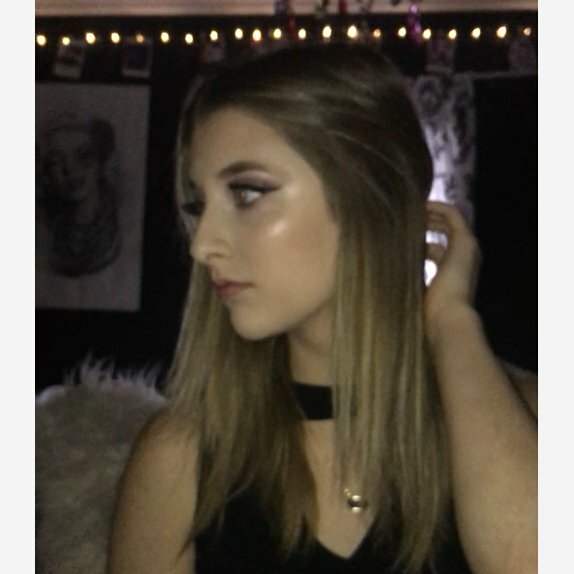 This has such a beautiful natural glow it gives the skin. It has a little floral smell to it and feels really hydrating. It does feel a little sticky and does help balance your skin tone as well. Beautiful product! 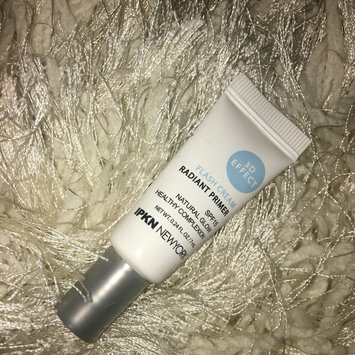 It’s really hard to find a primer that has that silicone feel but this didn’t irritate my skin at all! It definitely mattifies without drying out your skin. It kind of helped the longevity but the price is a little up there so maybe oily skin might love this. It definitely does brighten. It is moisturizing and soaks into the skin and leaves your face feeling so soft. This would be good for more mature skin. It has an old perfume kind of smell to it kind of like baby powder but it’s a good product. I don’t know what this product does. 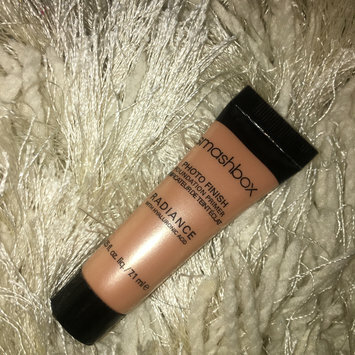 Sure it gives you a little glow but it leaves a gold/brown cast on lighter skin tones. It is moisturizing. It’s also suppose to blur but it just shows texture so bad. Will not buy. Does nothing. Definitely does not keep your makeup on longer. It smells like straight up beer no joke. It doesn’t hydrate well and there’s no difference in your skin. Wouldn’t recommend to spend all that money on this product. I love the concept of this product but it honestly did nothing. It’s definitely not a primer. I would say it’s just a moisturizer with not very good ingredients. The price is too high for something that does nothing. This is really pore blurring and has the coolest texture. 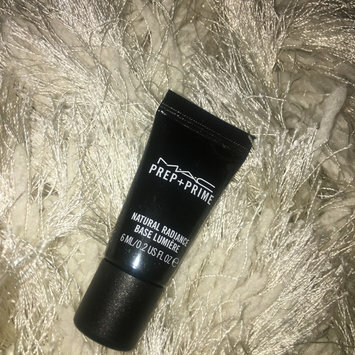 For the price it’s not really worth it because it doesn’t help with longevity and that’s what a primer is mainly for. It has a slick mattifying finish. It was okay. 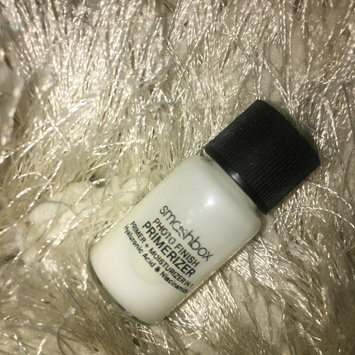 I have no idea why it’s called a smoothing primer. 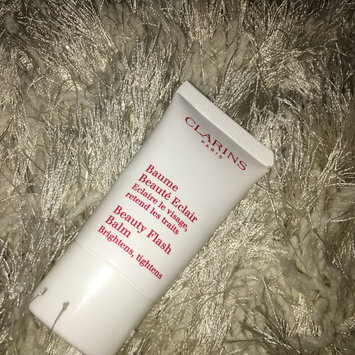 It doesn’t blur pores and is so mattifying it dries out your skin. I doesn’t help with longevity and is too expensive for what it claims. Wouldn’t recommend. It does blur the appearance of pores. It doesn’t help your make up last longer. 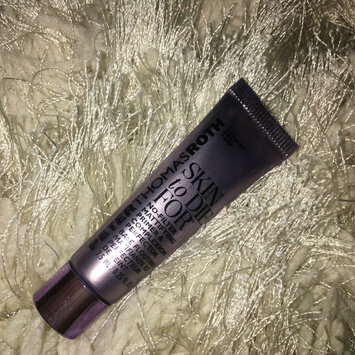 The smashbox photo finish blurs pores and help your make up longevity. Although it is better for your skin than the photo finish. It was an ok product.